January 7th is the deadline for this year’s Tom Hanson Award entries. Five of the six winners of this award have been grads or students of the Loyalist Photojournalism Program. Hannah Yoon won the award as a student in 2014. Marta Iwanek was the 2015 winner. Tom Hanson was a photojournalist whose images from the Oka conflict to the cut-and-thrust of the House of Commons told vivid stories. He was an award-winning photographer for The Canadian Press who travelled around the world and across the country, shooting some of the most iconic news and sports images of the last 15 years. 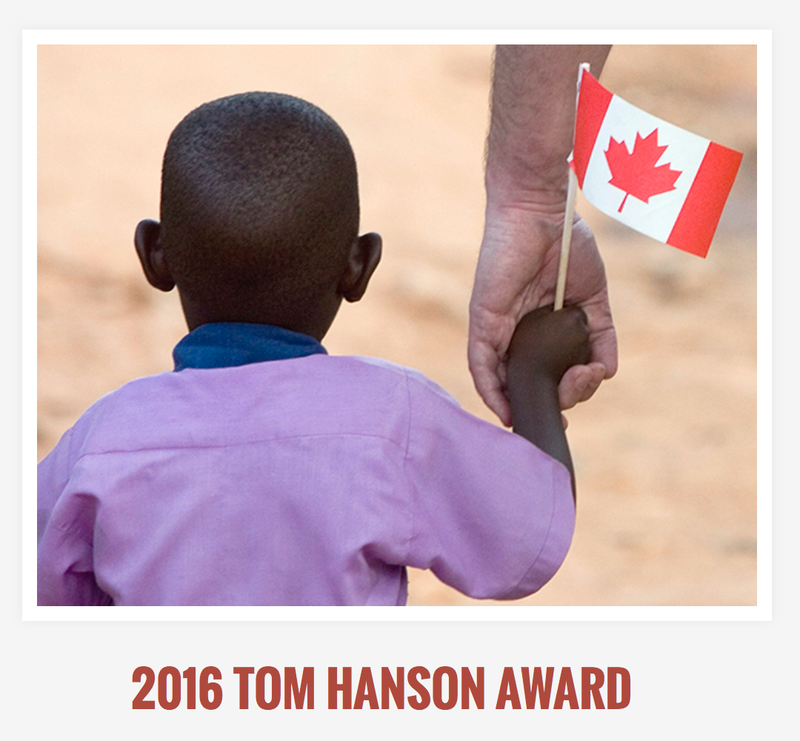 The Hanson Award is open to any Canadian photojournalist who has been in the business less than five years — from students to freelancers to photographers working at regional publications. Applicants will be asked to submit a portfolio of their work to a selection committee made up of Canadian Journalism Foundation board members, photographers and photo editors from The Canadian Press and daily newspapers and members of Tom’s family.